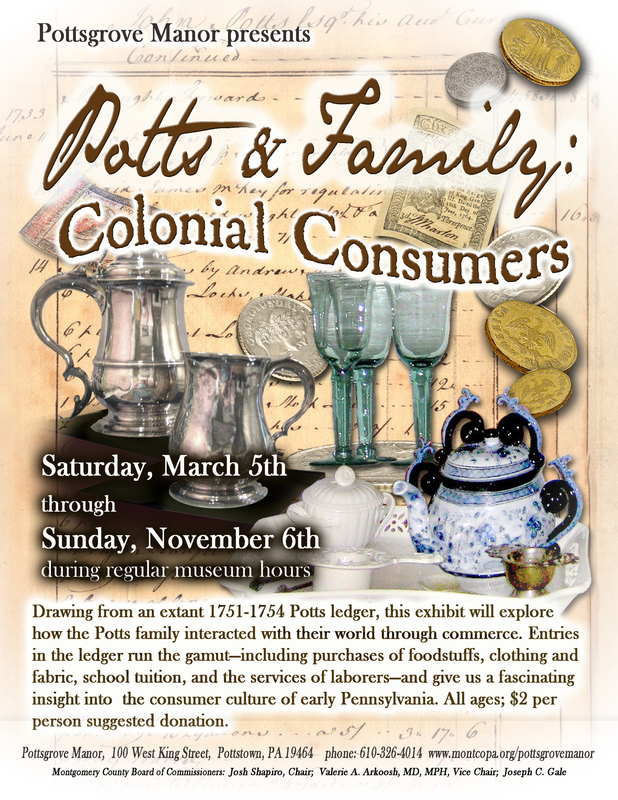 Pottstown, PA – The Gallery School of Pottstown and Gallery on High will be kicking-off a rebranding campaign this fall with an amazing art exhibit. This show has been traveling throughout the south and was featured on The Oprah Winfrey Show in February 2011. Threads of a Story: Continued will open September 7, 2012 at the Gallery. 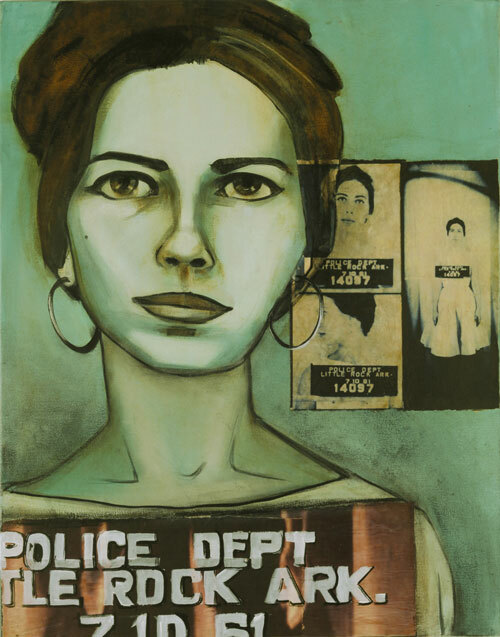 Threads features the work of artist Charlotta Janssen, who was inspired by mug shots of famous–and non famous–people arrested during the civil rights movement in the 50s and 60s. Threads evolved as a way to visually thank participants of the civil rights movement for their work and dedication that made the moment possible. Janssen specifically honors Bus Boycotters from 1956 and Freedom Riders from 1961. 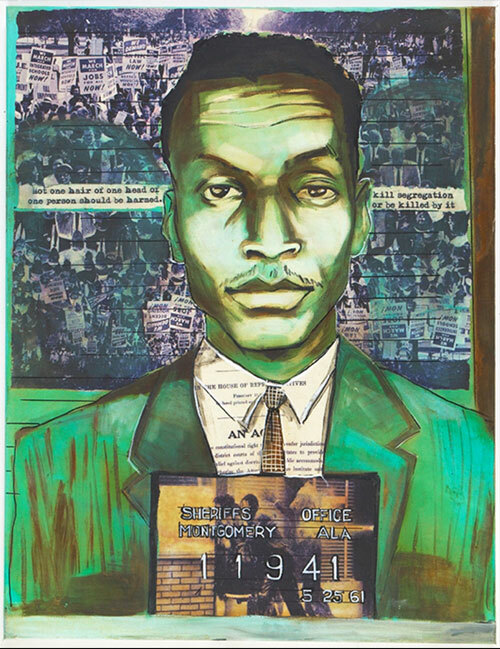 The artist’s goals are to transport the viewer back to this moment in time, to create a living history and bring awareness to a collective consciousness where segregation seemed normal and fighting it was a daunting task. To realize these goals, Janssen re-imagines the mug shots of her subjects using oil, acrylic, rust and collage. Mug shots are normally portraits of shame, but in those belonging to the Bus Boycotters and Freedom Riders, she sees their heroism, determination and courage. The exhibit at the Gallery will feature eight brand new portraits in this incredible series, including new portraits of Martin Luther King, Jr. and Rosa Parks. Also on display will be giclee prints of 15 of her portraits from the original series. The show will open with a private reception on September 7. The show will be open to the public from September 8 through October 20, 2012 during normal Gallery hours. Educational field trips for local school and groups can also be arranged. Pieces from the original series can also seen beginning July 6 at the African American Museum in Philadelphia. Sponsorship opportunities are still available for this show. Interested businesses should email info@galleryonhigh.com or call 610-326-2506 for more information. currently lives and paints augmented portraiture in Brooklyn, NY. Saturday 10am-3pm. The Gallery is closed Sunday and Monday. Stop by the Gallery on High/Gallery School of Pottstown to check out the latest exhibit which pays homage to all things summer. Twenty-five local artists have contributed works of art for this show! Put this on your summer “to do” list! Cathy and Erika will be glad to see you!